With the discipline, precision and also imagination that comes from working in theatre and television, we launched Bedlam Productions Inc. over 20 years ago. Bedlam Productions Inc. designs and produces global CEO Summits, professional development leadership programs, and The Executive Studio (specialized media and presentation training). All our programs incorporate on-stage performance and participation, role play, private coaching and our successful methodology called The Script. As producers, we have established a reputation for assuring exceptional performance, providing provocative content and delivering candid, compelling discussion. Amy Dorn Kopelan is Executive Producer, President and Founder of Bedlam Productions Inc., a leading media training, presentation coaching, and conference strategy company that has been training CEOs and senior leaders for over 25 years. Having launched her company in 1999, Ms. Kopelan’s clients range from leaders of Fortune 500 companies, universities, and entrepreneurial ventures to leaders in medicine, technology, and government. Ms. Kopelan began her career as a television producer and editor for ABC News, specifically as part of the Howard K. Smith/Harry Reasoner News Hour, and as a field producer for the political conventions. Part of the launch team for Good Morning America, she soon became Senior Vice President of Morning Television and Executive Vice President of Direct Marketing for the ABC Television Network. Ms. Kopelan is co-author of I Didn’t See It Coming, the “Bible” that teaches business professionals how to avoid being blindsided in business. She has appeared on FOX and Friends, On the Money, in CEO Magazine, BusinessWeek, Chief Learning Officer Magazine, and CNN.com. She moderates at leadership conferences and has led over 200 leadership programs. 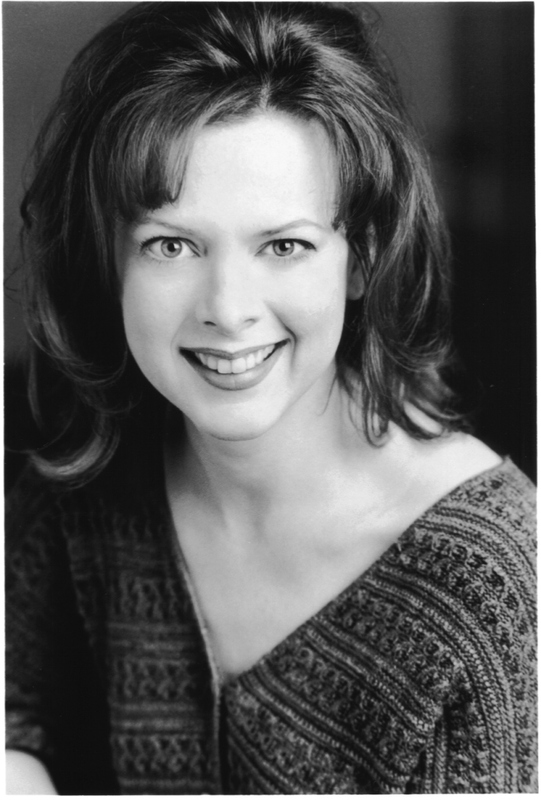 A veteran actor in stage, television, commercials and voice-overs, Katherine has performed leading roles Off-Broadway and at flagship theatres throughout the United States such as The Guthrie Theater, Arena Stage, Old Globe Theatre, and has also performed in Europe at the prestigious Edinburgh Festival. Katherine directs all programs and conference production for Bedlam Productions Inc. In addition to her extensive theatre background, Katherine has worked with numerous clients such as Pfizer, IBM and Apple in the production of major national trade shows, videos and product launches, and she regularly coaches business leaders and industry professionals who are ready to develop a stronger media presence.